I received the third response to my letter to the four main political party leaders in Wales from First Minister Carwyn Jones AM of Welsh Labour. 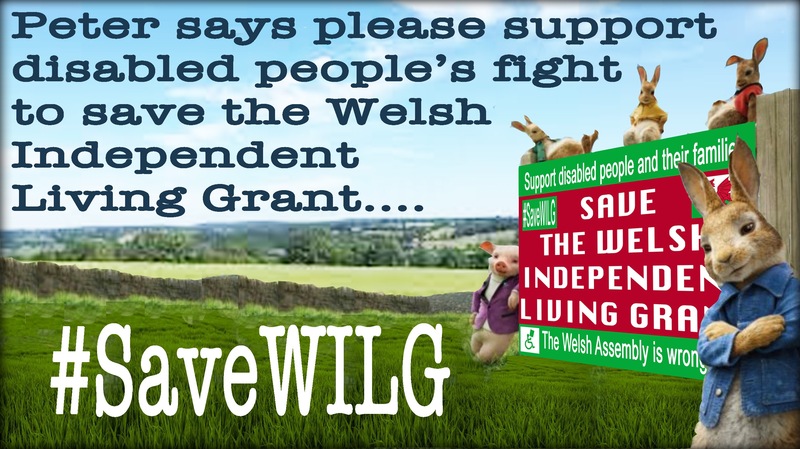 I thank him for his reply to my concerns over the future of the Welsh Independent Living Grant (WILG), which I have shared below. 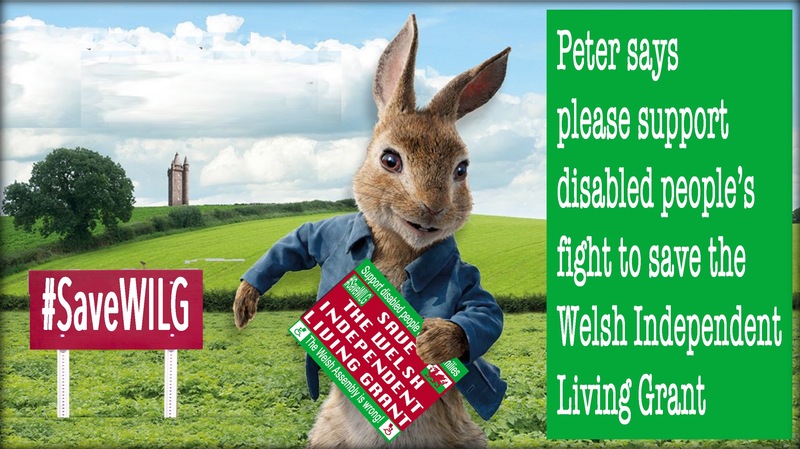 I am writing in response to your e-mail of 30 November in which you expressed your concern over the future support provided to disabled people in Wales. 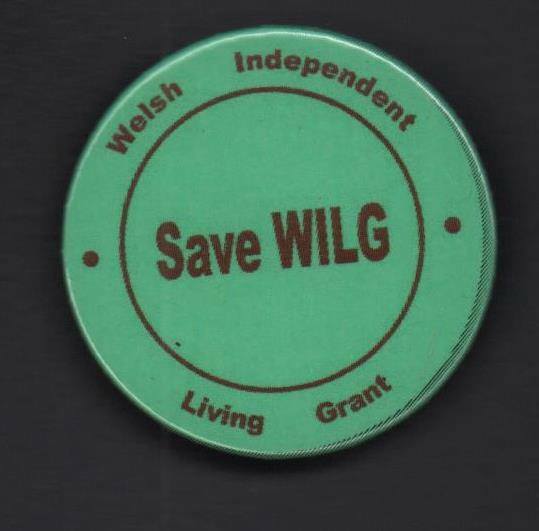 You asked about the continuation of the Welsh Independent Living Grant (WILG) which we put in place to replace the Independent Living Fund (ILF) which was closed this year by the UK Government. 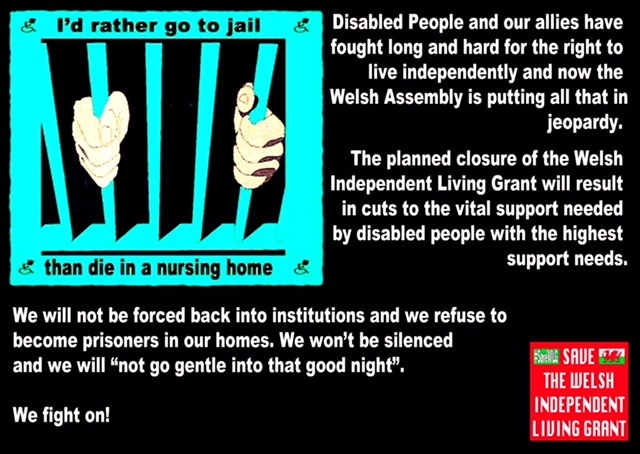 The Welsh Government is committed to supporting disabled people in Wales to live as independently as possible. 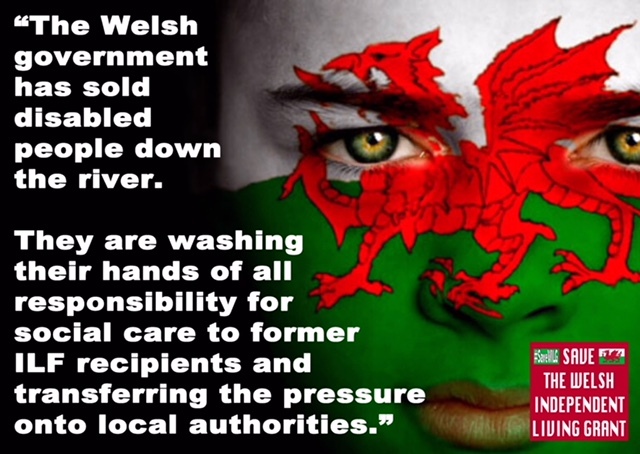 The new social services legislation we are introducing from April next year, the Social Services and Well-being (Wales) Act 2014, has at its core the requirement for local authorities to support people who require care and support in a way which maximises their ability to live independently. Such care and support should be delivered in a way which provides them with the voice and control over how this is achieved. Never is this more pronounced than with the provision of direct payments under the Act, where we have extended the circumstances where direct payments can be provided and the range of people who are able to receive these. 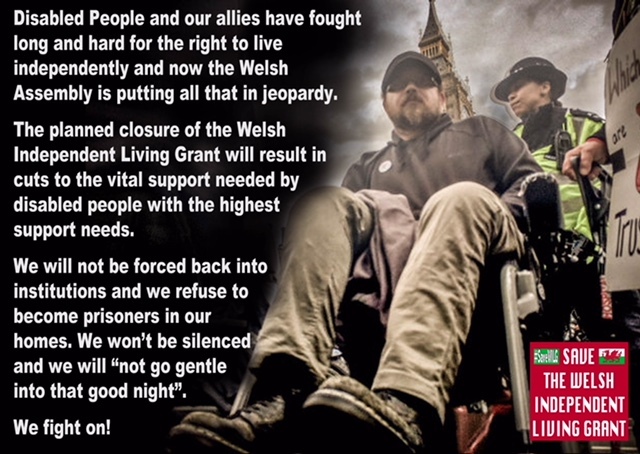 Through the Act, and the regulations and codes of practice we are making under this, disabled people in Wales will receive care and support in future which enables them to live in the way they wish and to receive the care and support they require to achieve this in the way they also wish. 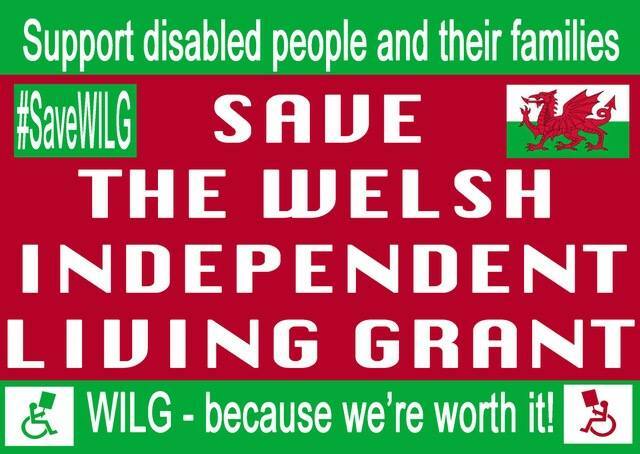 With the closure of the ILF on 30 June by the UK Government, the Minister for Health and Social Services, Mark Drakeford AM, announced earlier this year that he was putting in place a grant scheme with local authorities (the Welsh Independent Living Grant – WILG) to ensure that ILF recipients in Wales continued to receive the level of financial support they received from the ILF before its closure. This was to ensure that recipients could continue to live as independently as possible in the community. 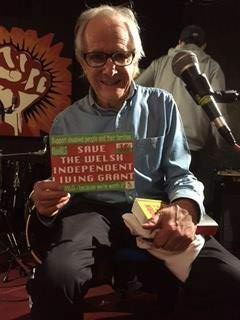 As he confirmed at the time, subject to the outcome of the UK Government’s spending review, the grant will continue to at least until March 2017 while he considers the options for the longer term provision of support to recipients. 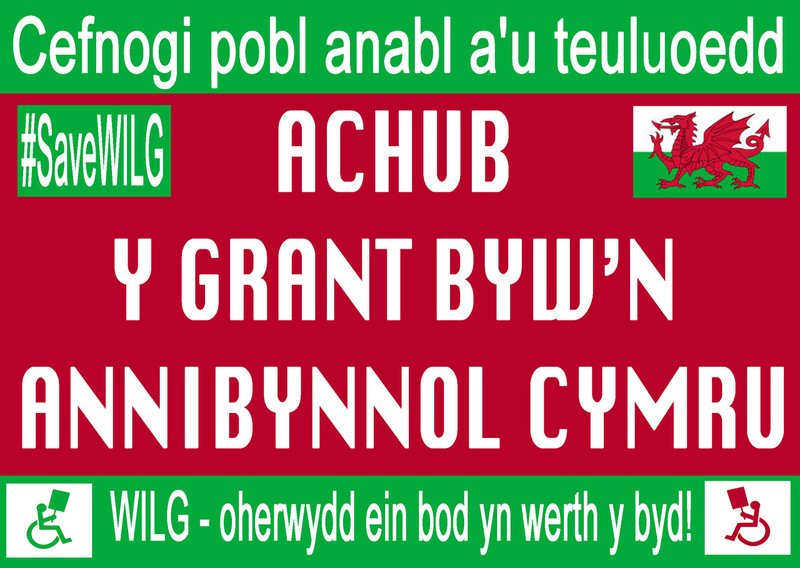 As a result of that review, I can confirm that the Welsh Government’s draft budget for 2016-17 contains £27 million to enable the WILG to continue to March 2017 as planned. I understand that the Minister for Health and Services will shortly be engaging with representatives of stakeholders to identify the best way of providing support in future. 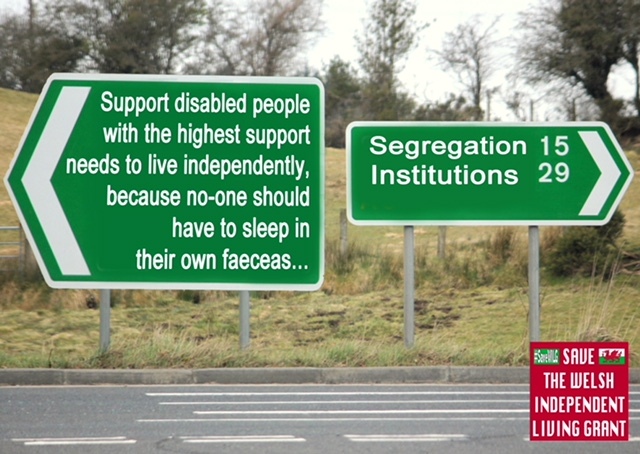 This will be in the light of the public consultation held earlier this year. This is to ensure that future arrangements are in place for when the current grant concludes in 2017. Cynics might see it as a simple stay of execution and fear that I’ll be in the same situation this time next year. 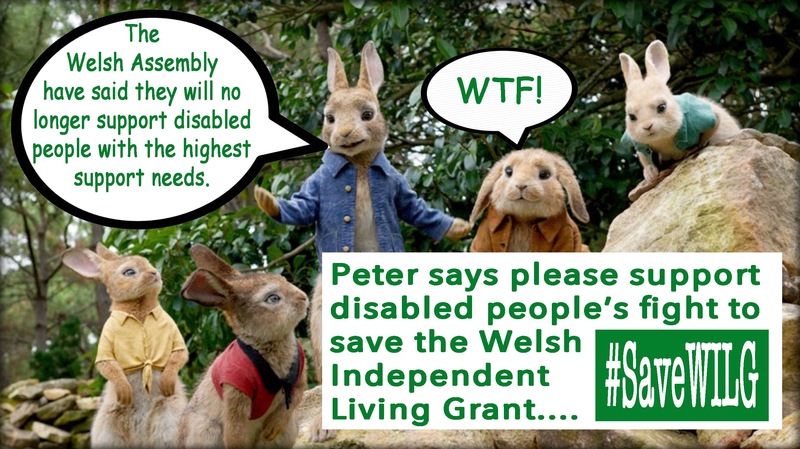 It is correct that such concerns should be aired and I accept that there is still a lot of hard work to be done to ensure independent living for all, but I take great heart from the protection and control provided to disabled people in the forthcoming Social Services and Well-being (Wales) Act 2014. This Act “has at its core the requirement for local authorities to support people who require care and support in a way which maximises their ability to live independently”. As I type the future seems a little brighter. 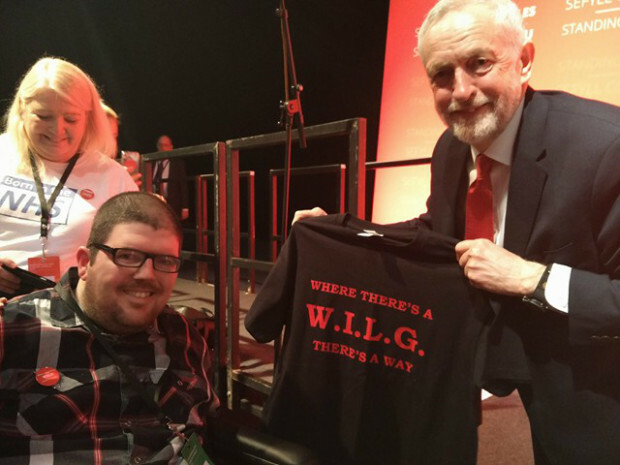 I must keep my eye on the ball and continue to fight to secure long-term assurances for disabled people, but I can now forge forward with hope in my heart. 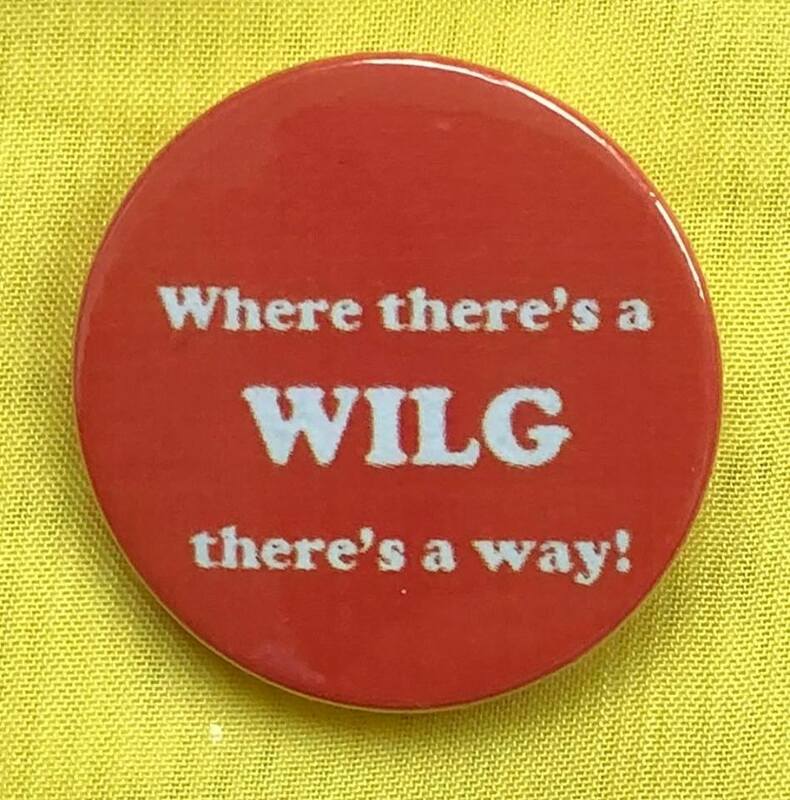 I now have little option, but to simply observe developments in the run-up to the May 2016 elections and enter the purdah period – the time between an announced election and the final election results. The time period prevents central and local government from making announcements about any new or controversial government initiatives (such as modernisation initiatives or administrative and legislative changes) which could be seen to be advantageous to any candidates or parties in the forthcoming election. This also brings me to the question of who I should vote for. I know that I won’t be backing the Welsh Conservatives or UKIP as I am not a fascist, racist, sexist moron, but Welsh Labour, Plaid Cymru and the Welsh Liberal Democrats all have strong appeal. Thank heavens for our complicated proportional representation voting system. Find out more about the voting system for National Assembly for Wales elections. 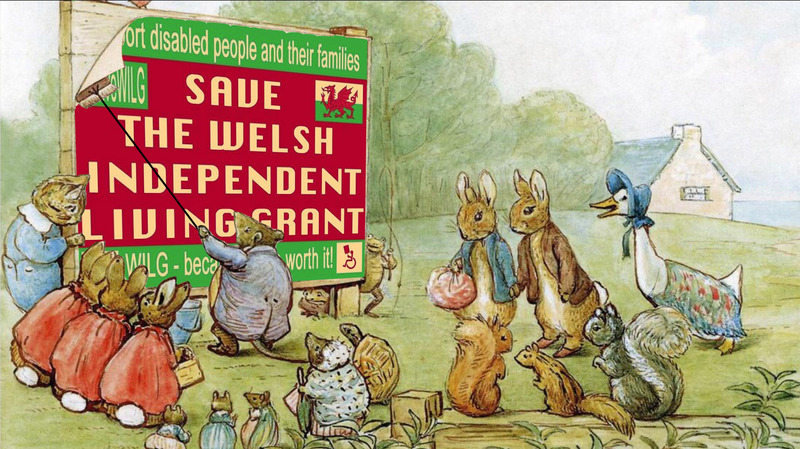 I can only have faith that Welsh voters are not as blinkered as their English counterparts and see through right-wing propaganda. Whoever I decide to back though, I have the opportunity to mull things over while living independently with dignity and contributing to society.